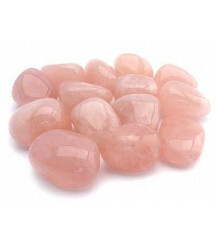 ROSE QUARTZ TUMBLED STONEMAIN HEALING PROPERTIES Unconditional Love Protection during Pregnancy and Childbirth Forgiveness and Patience Rose Quartz is a crystal of Universal and genuine lo..
MAIN HEALING PROPERTIES Calms Our Strong EmotionsAides Sleep and MeditationEases MigrainesAides Releasing Addictions Amethyst healing properties have been known for..
MAIN HEALING PROPERTIES: Help us realising negative energy Ground us in order to see reality Protection on heavy energy It will be sent in a pouch in a random colour. 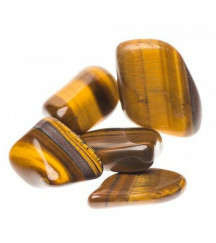 This is a natural ..
MAIN HEALING PROPERTIES Consciousness and Awareness Peace and Understanding Chakra Cleanse Agates tends to have a gently work over our bodies and energies. 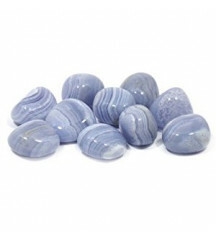 They are know..
MAIN HEALING PROPERTIES Aid with arthritis Digestive issues Peace Uplifting Blue Lace Agate is a calming, uplifting stone for those who are worried all the time. 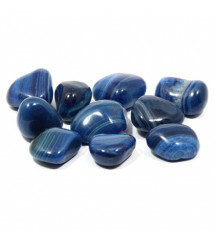 It encourages pe..
MAIN HEALING PROPERTIESIntuitionUnderstandingSoul Healing Blue Obsidian increases our intuition and it's a great soul healerBlue Obsidian help us to go deeper in our inner soul and have a better u..
Main Healing Properties Carnelian is a stone of action that will give you the courage and confidence to face stressful situations. 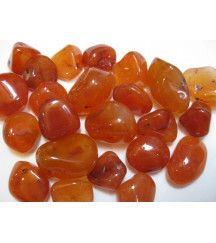 It's the preferred stone for singers, actors and it's a must hav..
Citrine is the stone of abundance and success. 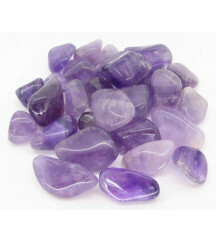 In business is well known the practice to put 1 citrine in the till. 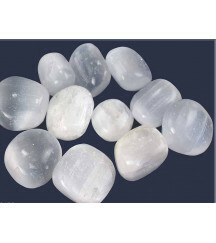 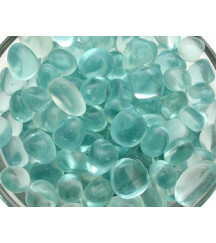 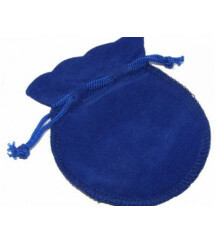 It’s also a worry free stone for business. 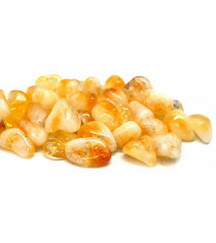 For personal uses, it’s good for helpin..
Citrine is the stone of abundance and success. 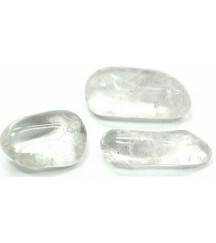 In business is well known the practice to put 1 citrine in the till. 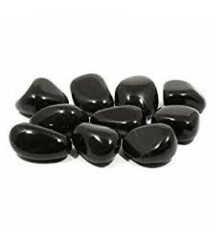 It’s also a worry free stone for business. 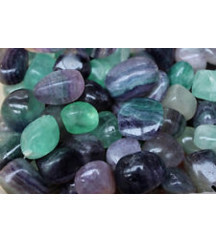 In personal uses, it’s good for helpin..
Main Healing PropertiesFluorite can be rainbow, purple or green and is an excellent healing stone for all purposes. 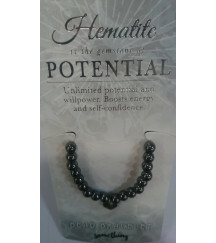 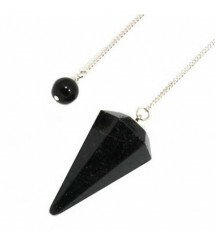 It also promotes self-love, and can remove blockages, bringing in new ideas and c..
Aids Mental Clarity Relating with important Life's changesSupports MeditationInner Vision to make important decisionsEnables Guidance from Spirit leading us to the right PathTigers Eye is a stone ..